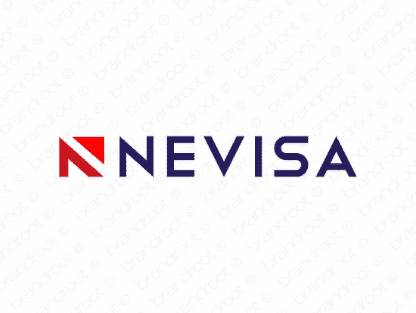 Brand nevisa is for sale on Brandroot.com! A sleek and attractive name with it's own unique sense of charm. Nevisa has a multifaceted appeal that makes it ideal for a wide range of brands from shopping and retail to travel companies or technology and gadgets. You will have full ownership and rights to Nevisa.com. One of our professional Brandroot representatives will contact you and walk you through the entire transfer process.